The Philippine troops have launched an assault on the Maute group militants, killing 11 and injured five others, source from Vietnamnews said yesterday. 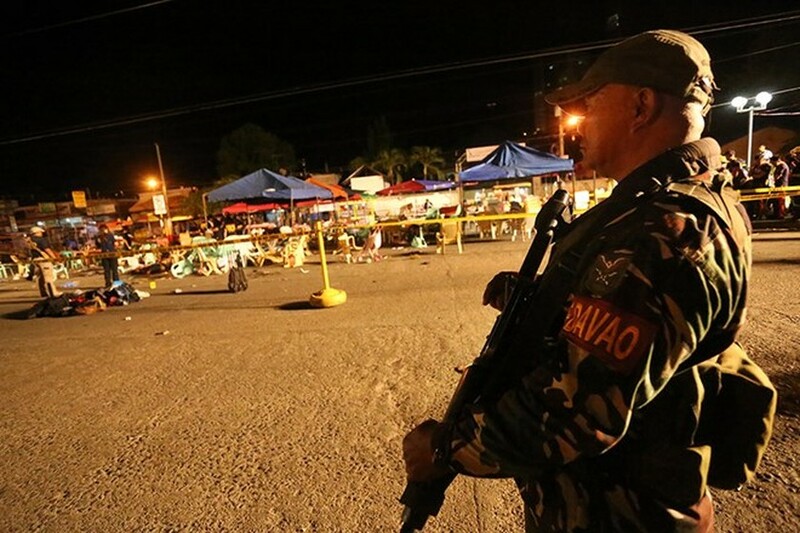 According to Restituto Padilla, a military spokesman, two soldiers were reported wounded during the fight between the Maute group militants and the military on November 26. The military launched an offensive against the Maute Group after its members occupied the old and abandoned municipal hall of Butig town, a remote mountainous areas mostly inhabited by Muslim people in Mindanao. The Maute Group is one of the armed Muslim gangs in the central province of Mindanao, that pledged allegiance to the Islamic State and Syria.